For many years, we have been a supplier in the cigarette industry. 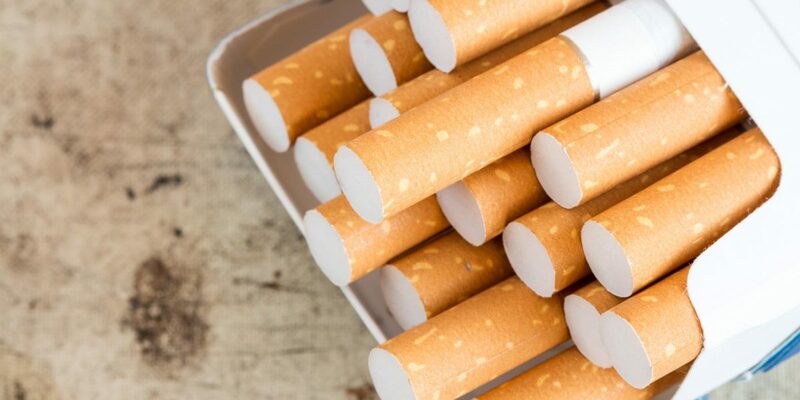 We cover all areas of application, from filter production to cigarette production right through to packaging. We are closely monitoring current market trends through our customers and OEM relationships. Through our own development capacity and our close cooperation with leading machine manufacturers, we cover all machine technologies as well as all speed ranges.